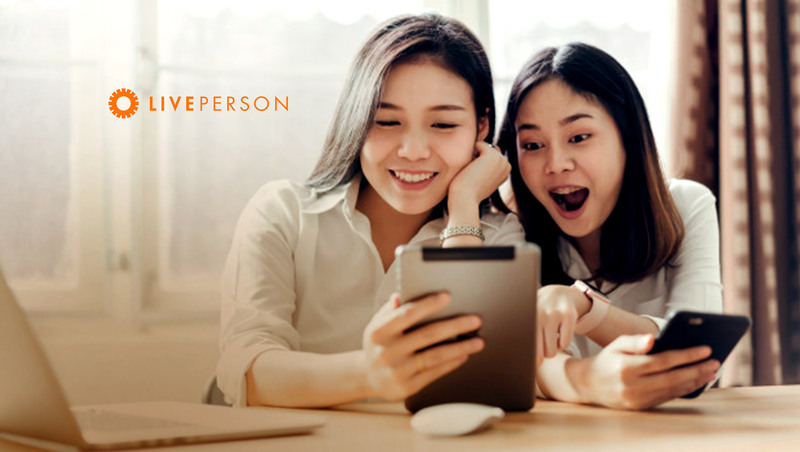 LivePerson, Inc. (Nasdaq : LPSN ), a leading provider of conversational commerce solutions, today announced that its LiveEngage platform enables messaging for T-Mobile’s vaunted Team of Experts approach to customer care. LiveEngage connects T-Mobile Team of Experts to the different messaging platforms that customers prefer, providing the automation and operational capabilities necessary to run a customer care experience over messaging, at scale. T-Mobile designed Team of Experts so that postpaid customers can message their Team in the same way they message friends and family, moving in and out of conversations to multitask or go about their day. T-Mobile customers can message via popular platforms such as Facebook Messenger as well as T-Mobile’s own mobile app and website. Messaging is available for T-Mobile customer care, online sales, and in select retail locations where store associates can message with local customers they serve. LiveEngage also provides an online workspace for T-Mobile’s Team of Experts to message with the customers they support. The workspace shows agents the conversations a customer has had with T-Mobile across the different messaging platforms.